Find out how injectable fillers can be an incredible non-surgical option to recapture a youthful appearance of the face. 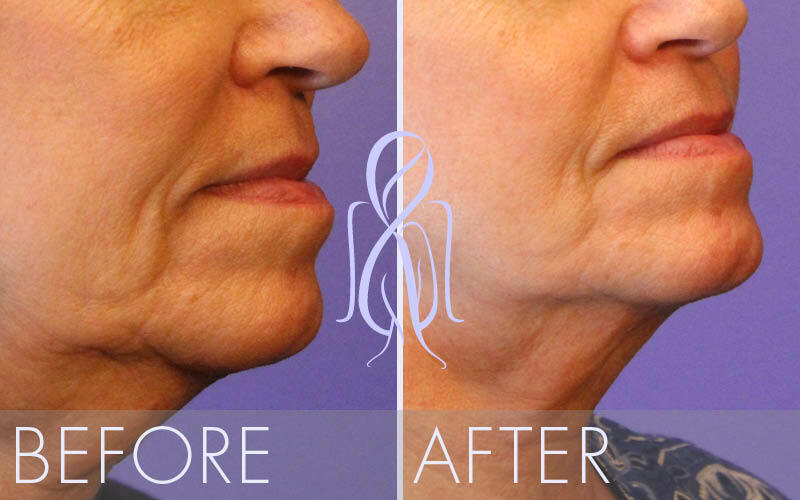 face, effectively filling in creases and folds that are not due to muscle activity. The most popular fillers are the hyaluronic acids which are composed of a gel like substance that is found in our bodies in between the cells and that diminishes as we age. 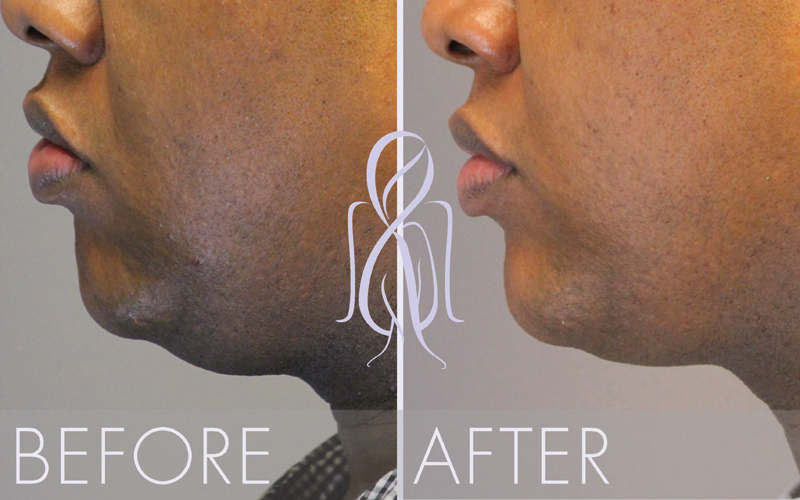 Dermal fillers can be used for the nasolabial folds, lip augmentation, and deep dermal lines. Newer fillers have been designed for deeper placement to revolumize the face and restore the “apple to the cheek” re-creating youthful highlights that become hollows as we age. 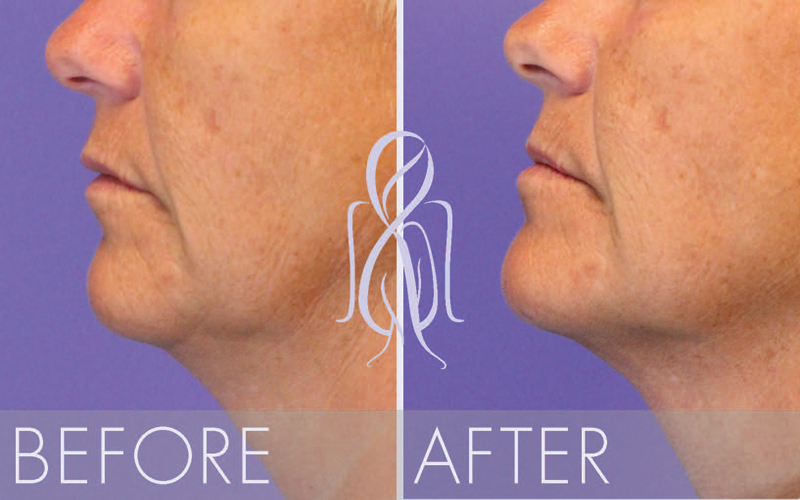 Dr. Elizabeth employs the various fillers to give a “lifting” effect to the face. Significant volumes of injectable fillers can be used to perform a “Liquid Facelift” achieving a rejuvenated look without surgery. 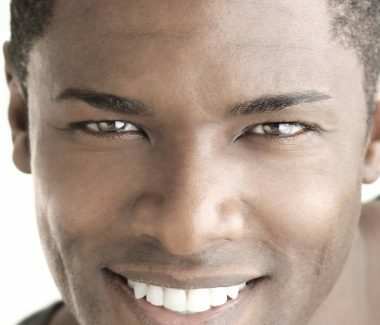 This is an area where Dr. Elizabeth believes that “less can be more.” Careful, conservative injection can reduce signs of aging while maintaining a masculine look…so you look more refreshed and vital, with no one the wiser.